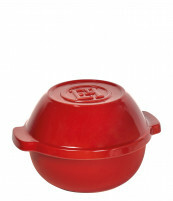 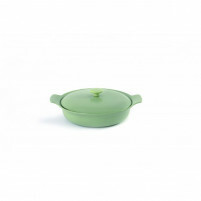 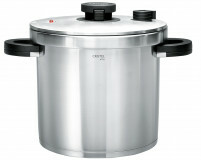 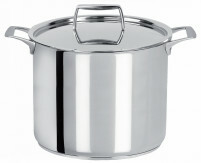 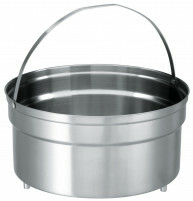 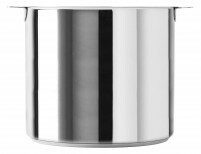 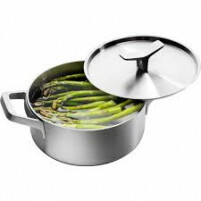 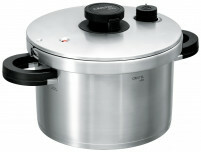 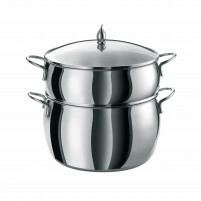 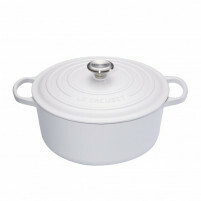 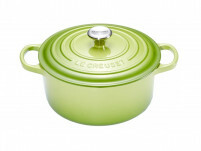 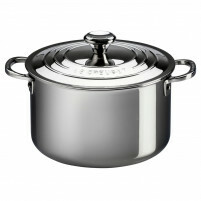 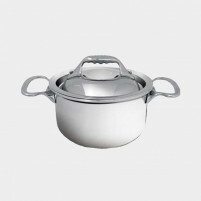 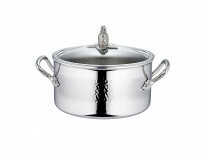 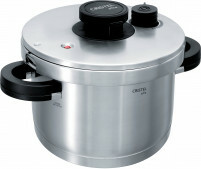 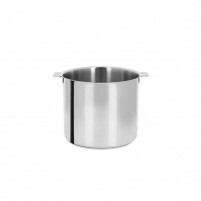 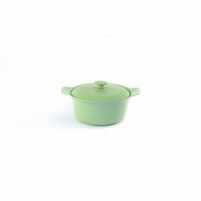 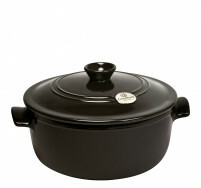 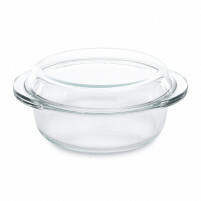 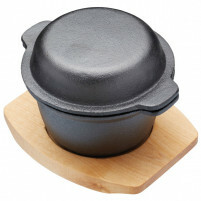 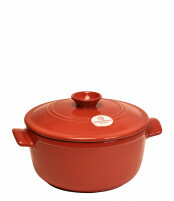 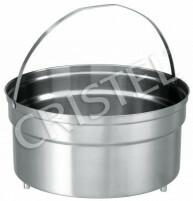 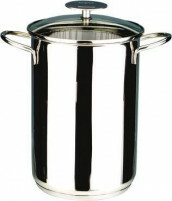 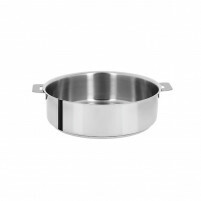 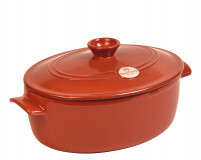 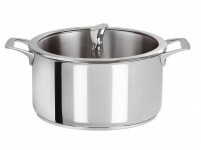 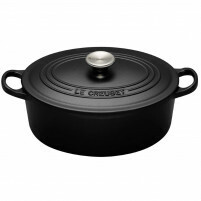 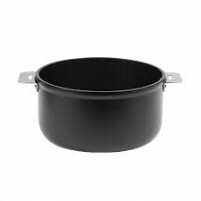 Our choice of casseroles and stockpots is absolutely vast. 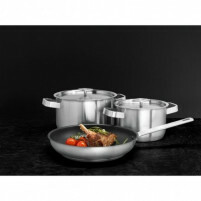 We have brought you the best in luxury cookware from some of the most famous manufacturers in the world, all are top quality designed to offer a lifetime of servitude but also coupled with sleek design and inimitable style. 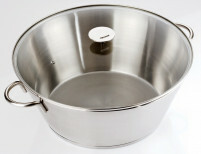 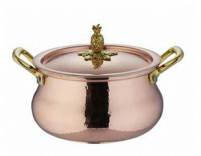 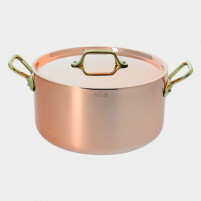 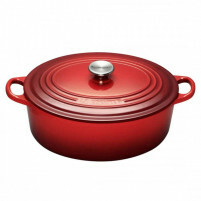 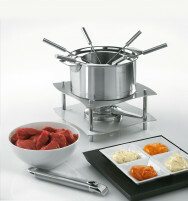 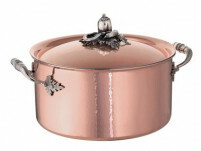 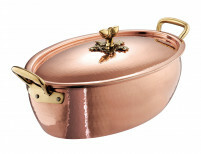 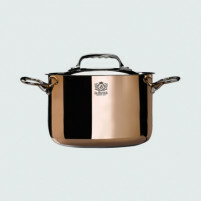 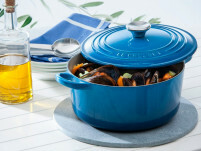 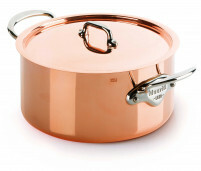 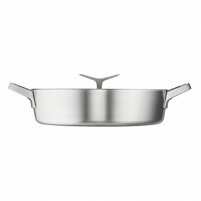 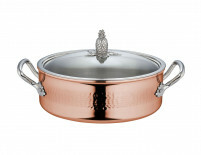 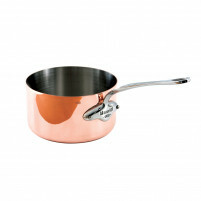 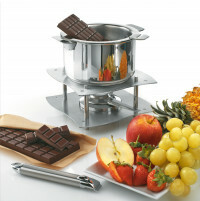 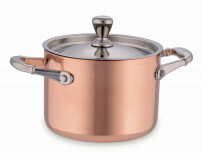 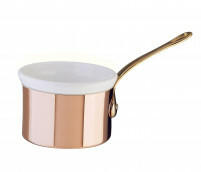 Choose from the famous Italian company Ruffoni who offer the Ruffoni Braiser Opus Prima, the Braiser Copper Prima, the Ruffoni Copper Stock Pot Opus Cupra, the Copper Oval Casserole Histeria, the Copper Low Casserole Opera, the Low Casserole Chine La Cremeria, the Low Casserole with Lid La Cremaria, the Copper Stew Pan Opera, the Stew Pan Protagonista and the Low Casserole Protagonista. 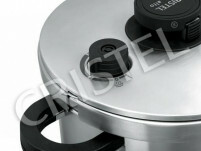 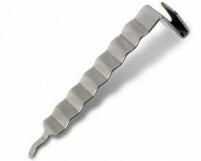 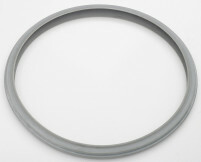 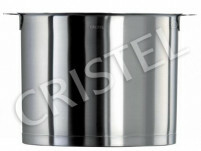 We have the Ruffoni Braizer Historia and the Braizer Historia Décor. 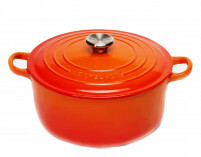 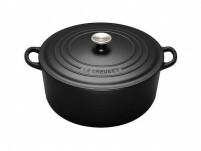 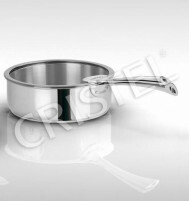 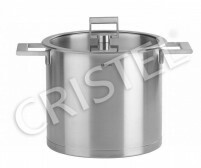 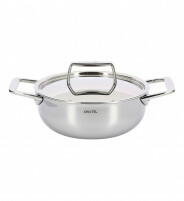 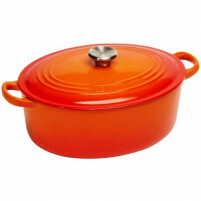 Choose from the French company Cristel’s range – Oval Saucepan with Removable Handle, Cristel Set of 3- Strate pans with Removable handles, Cristel’s set of 3 Casseroles with Zenith Handles and Berghoff Covered Casseroles Neo, Auriga and with glass lids in Virgo Orange, White and Black. 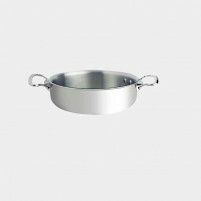 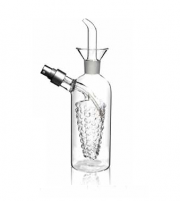 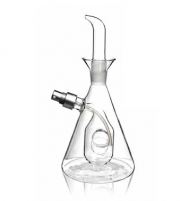 Please take your time to browse this section and make your selection confidently knowing that you are buying from our online shop a range of superb cookware at especially low prices.